I love my Air Fryer! Along, the way, I have been picking up stuff to make it do other things, and use it more. So, I finally decided to write them all up. I hope that if you know of more, you will leave a comment for me. Parchment paper makes your life easier, they prevent the food from sticking to the air fryer. Some companies even sell their own, precut perfectly shaped circles made specifically for their air fryers. This is a great one, that I made French Fries with, and they are also great for making, Chik-A-Fila Waffle Fries. This set covers almost any recipe, and it’s dishwasher safe. 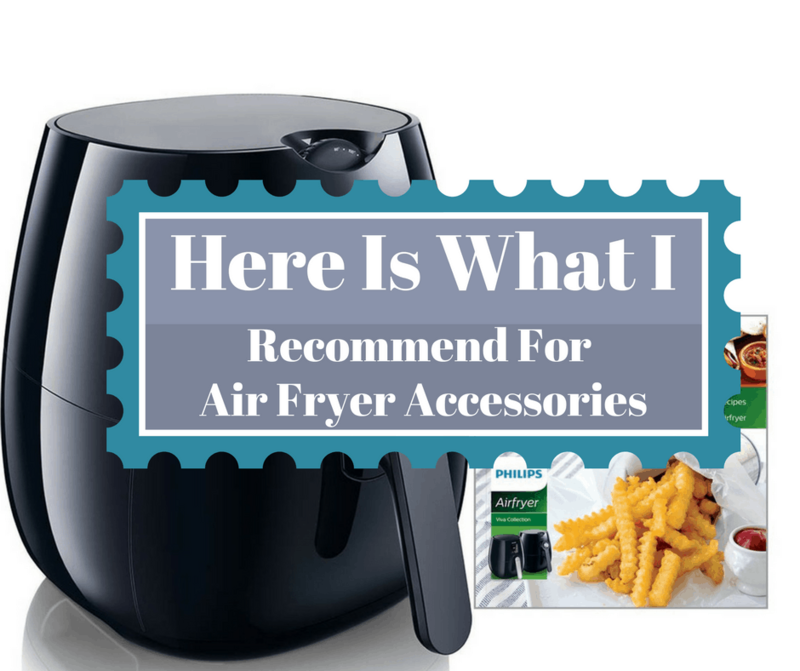 These are great to get things in and out of the Air Fryer. 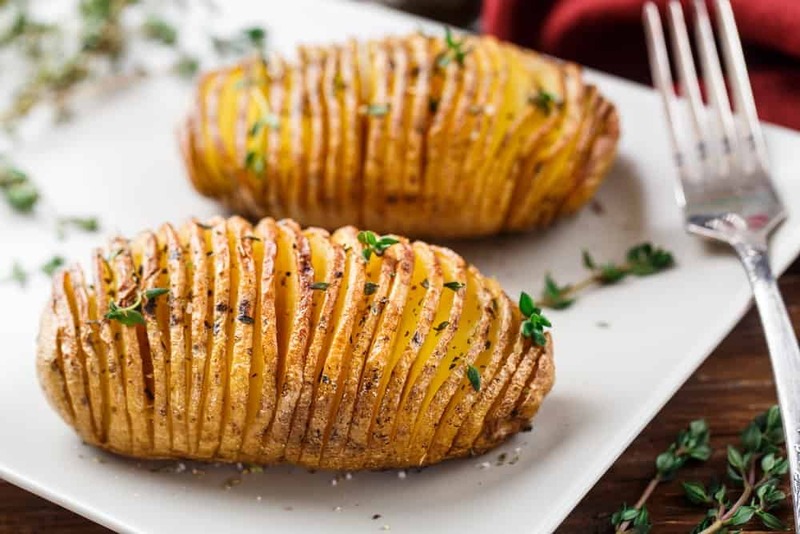 Hasselback Potato Slicing Rack, make perfect potatoes. Great for making sure all of the food you prepare is safe. 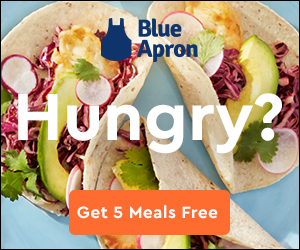 This is my favorite thing, I have purchased since, I have had my air fryer. It has saved me tons of money.